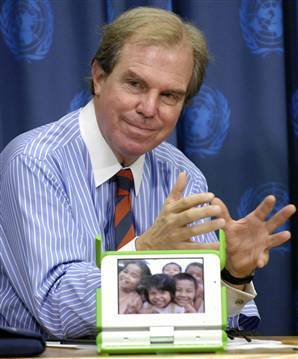 Brief about Nicholas Negroponte: By info that we know Nicholas Negroponte was born at 1943-12-01. 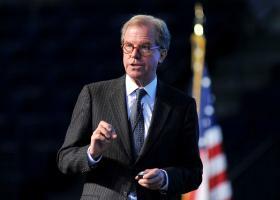 And also Nicholas Negroponte is American Businessman. 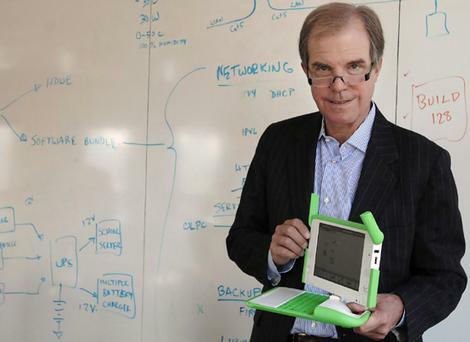 Some Nicholas Negroponte's quotes. Goto "Nicholas Negroponte's quotation" section for more. 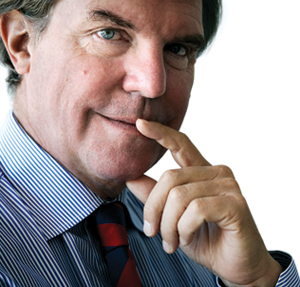 When you meet a head of state, and you say, 'What is your most precious natural resource?' they will not say children at first, and then when you say, 'children,' they will pretty quickly agree with you. 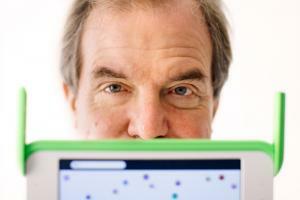 Nature is pretty good at networks, self-organizing systems. By contrast, social systems are top-down and hierarchical, from which we draw the basic assumption that organization and order can only come from centralism. 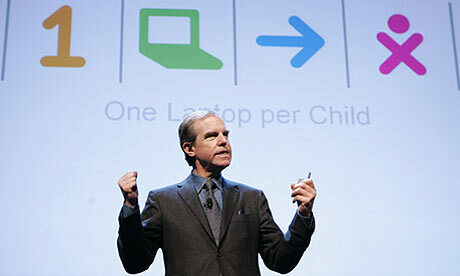 Access by kids to the Internet should be like kids breathing clean air. Everybody agrees that whatever the solutions are to the big problems, they... can never be without some element of education. Give One, Get One generated about 100,000 zero-dollar laptops. Somebody else paid for them, but from the recipient's point of view, that's zero. I'm not good at selling laptops. I'm good at selling ideas. Linux is its own worst enemy: it's splintered, it has different distributions, it's too complex to run for most people. We all learned how to walk and talk by interacting with our environment, with real goals and rewards.